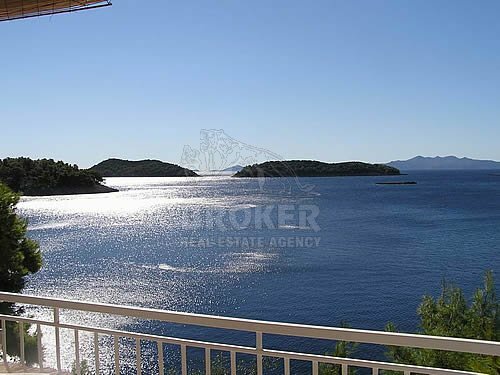 This villa consist of 3 storeys and each residential unit has separate entrance and separate terraces that offer a spectacular view on the sea and Island of Lastovo and nearest small island. 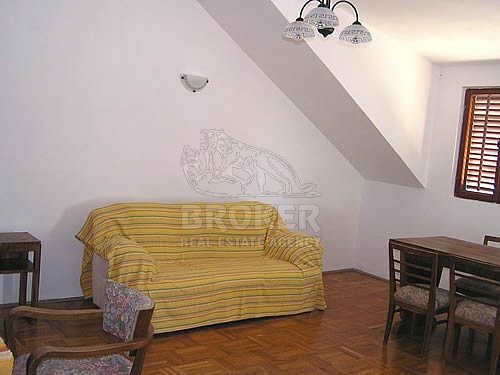 On the ground floor there is two bedroom apartment and on the floors three room apartment. 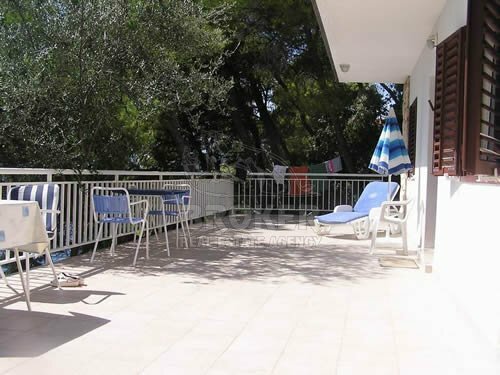 The villa has been renovated in the spring of year 2007. (new water connection, electricity instillations, new toilets, new modern kitchen, satellite TV external shower and beach shower. 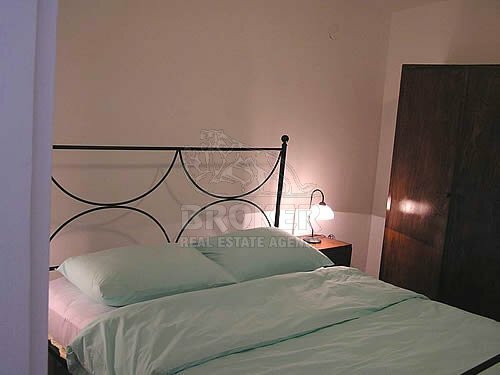 In the close proximity there is a natural bay which can be used for berth, two restaurants and small Riva with semi island with convent. Winery is also very close, where you can taste many famous wines – Pošip, Rukatac and Plavac, you can walk through olive trees or try a local fish directly from the sea. 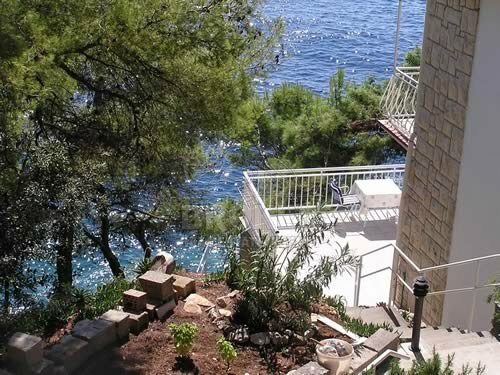 The villa is 16 km away from the ferry port, 37 km from the historical town of Korcula and cca 120 km from the airport in Dubrovnik. 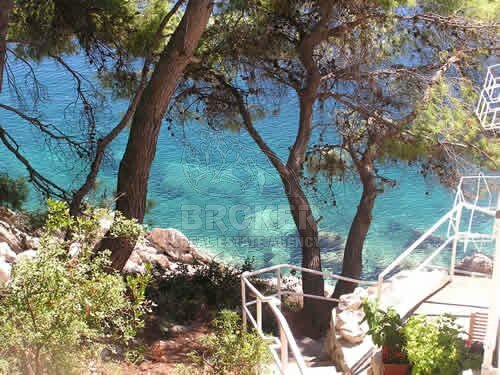 The Korcula name derives from the Greek word Korkyra Melaina or Latin word Corcyra nigra - which means “black Korcula” – thanks to the pine trees that are extended through the whole island. 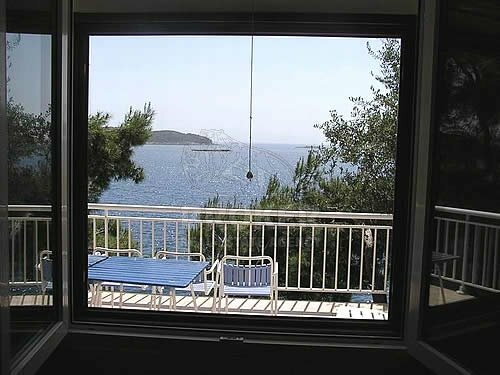 The island of Korcula offers a spectacular way of enjoying the small bays, a research of natural beauties, untouched by human hand, and it is an ideal choice for those who want to feel all the beauties of Croatian coast at one place.